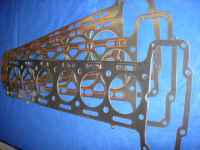 Our new range of performance head gaskets are available in a range of thicknesses for fine tuning or restoring lost compression ratio. Racing applications of up to 14:1 possible! 3.8 and 4.2 both available in 0.040", 0.066" and 0.120" installed thickness, with bespoke thicknesses available to order. As with many things in life, you get what you pay for. 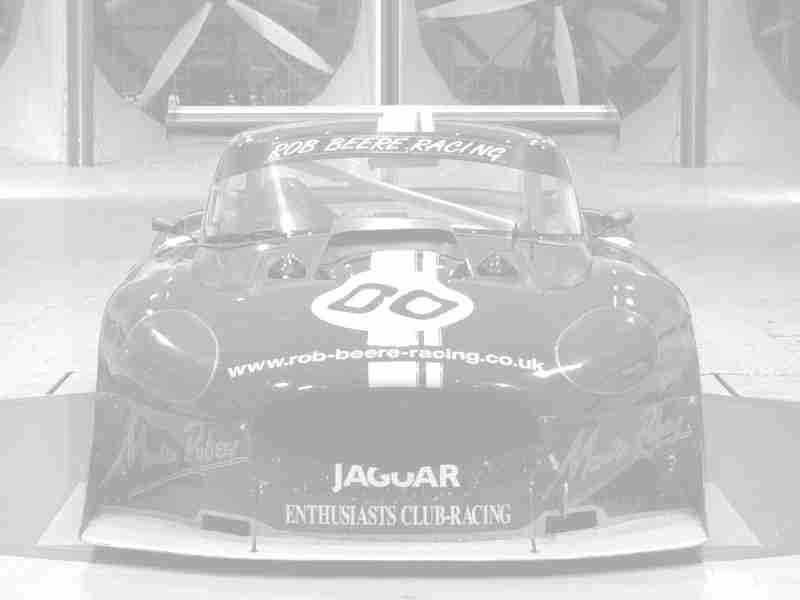 Specifically designed for our 96mm V12 conversion kit, these gaskets have a fire ring diameter of 98mm and have been found to be suitable for the Lister 94mm engine. 3-ply fully sealed construction as per OE spec. Available for HE and pre HE engines.